Established in 2010 by a group of professionals with more than a decade of experience in their respective field on substance abuse issue. We work closely with our client group of People Who Use drugs, along with related stake-holder to provide fundamental services to fill the gap within service provision from the government programs on the eradication effort of HIV/AIDS in the country. After four years of providing services, the situation suggested that the Indonesian legal environment have hindered the effort to eradicate the spread of HIV/AIDS in the country, the spread which are closely linked with the common traits of our client group. 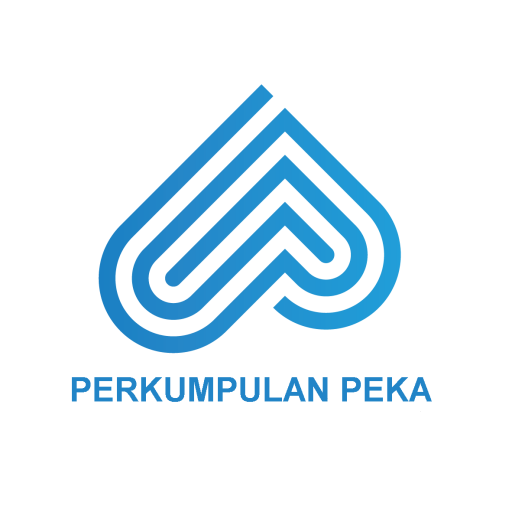 By 2014, PEKA initiated legal assistance activity to assist our client group with legal problems related to drug use, and to collect and study the evidence to seek for alternative approaches other than punitive approach for drug offences. This initiative developed into legal aid organization under PEKA in 2016. 2. Empowering vulnerable communities to improve social welfare.